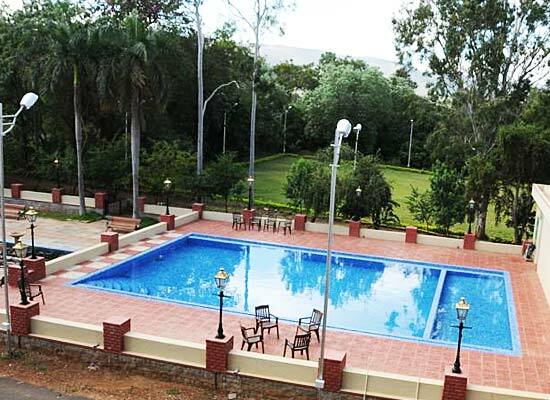 "A property of the Welcome Heritage Group and most commonly referred to as 'The Palace', Shiv Vilas Palace is situated in a valley amidst 20 acres of beautiful landscaped greens in Sandur, a former princely state in Karnataka. 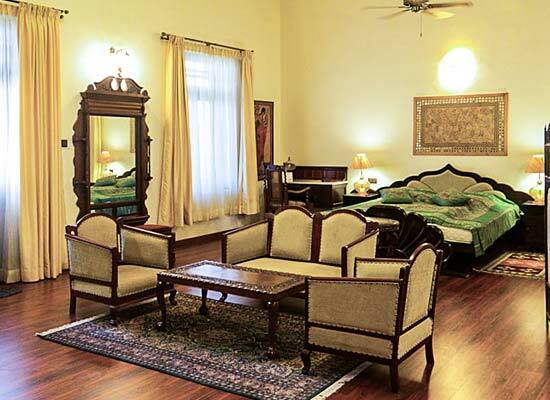 The Shiv Vilas Palace turned hotel has 2 floors, each spanned across 20,000 feet and housed with 12 residential rooms including 2 large suites, 1 regular suite and 9 deluxe rooms. The UNESCO World Heritage Site of Hampi is around 40 kilometers away from the Shiv Vilas Palace. It is around 28 kilometers away from the nearby airport. 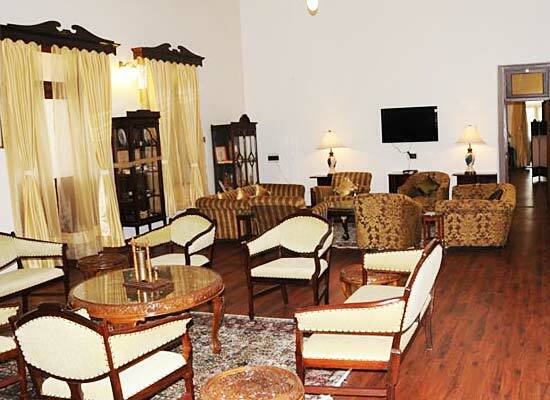 Accommodation in the hotel Shiv Vilas Palace is offered in terms of 12 residential rooms categorized into 3 different categories- 9 Deluxe Rooms, 1 Regular Suite and 2 Presidential suites (Maharaja and Maharani). 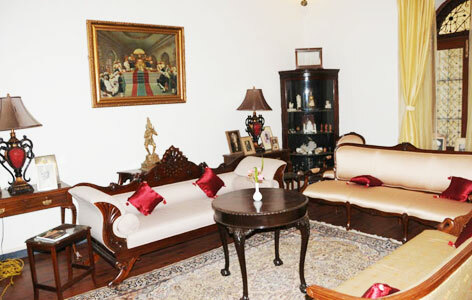 Each room is equipped with a host of modern amenities to cater to the needs of the modern day traveler. 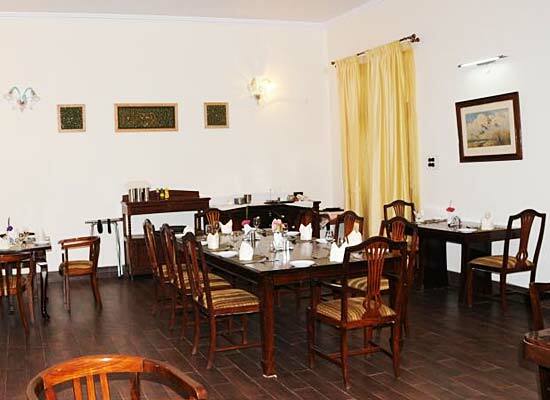 There is a 25 seater dining hall in the hotel Shiv Vilas Palace which offers three and four course menu of north Indian, south Indian, Continental and local cuisines. One can also order special dishes, desserts and starters as per his whims and fancies.